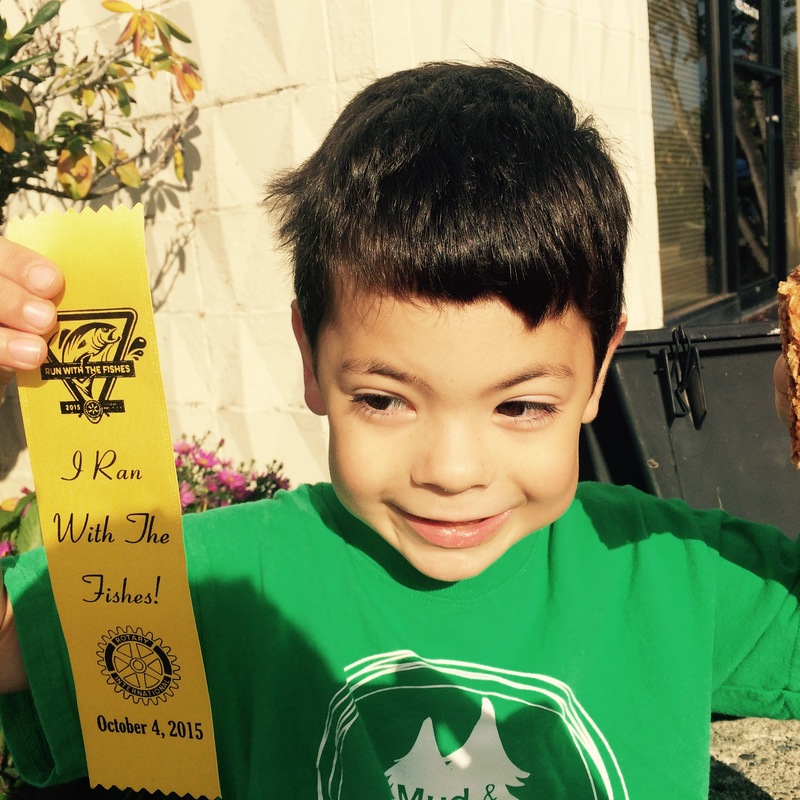 Who ran his first 5k? This guy! His finishing time was a respectable 56 minutes. WooHoo! Run, Sam, Run! You are AMAZING!